Call us for all your notarizations. We’re here when and where you need us!!! On Thursday morning, June 9, 2016 a call rang in. A local resident searching for a mobile notary. This resident had seller side documents that need to be notarized. She had believed that she could have it done at her local bank, but that wasn’t the case. Although, most banks have in-house notaries they are sometimes prohibited from conducting notarizations of certain documents. Well this is where we come in. Shortly, afterwards we arrived with a witness in hand to service our customer. 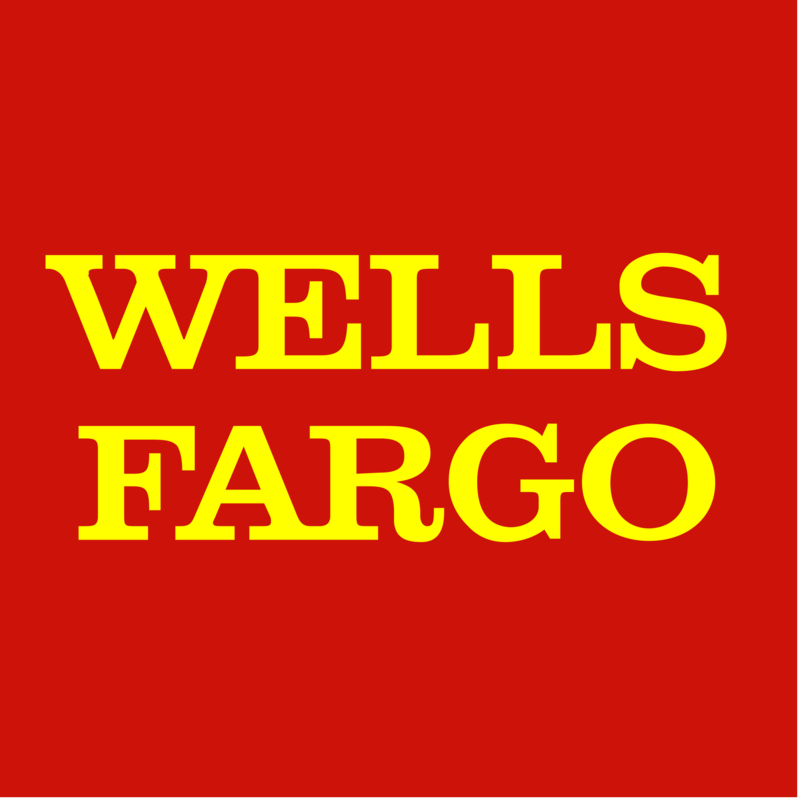 This assignment took place at Wells Fargo at 6011 Wade Hampton Blvd. Taylors SC. Remember: If your bank won’t, we will!